An introduction to shaders for creative coders and code enthusiasts. Learn how to harness the power of your GPU to create awesome visuals realtime. Shaders, are a powerful instrument in a creative coder’s toolbox. By giving access to the full power of the GPU they allow effects that would be impossible to achieve real-time otherwise. Shaders have been around for some time, however, they have gained more and more traction in the recent years within the creative coding community. VVVV, Touch Designer, Cinder and OpenFrameworks, to cite a few, now all support shaders to some extent. The latest release of Processing also offers an easy implementation of GLSL shaders through the PShader class, courtesy of Andreas Colubri. A look at www.shadertoy.com will give you an idea of what shaders can accomplish. The workshop is open to all coders with no or little previous knowledge of shaders. Participants will learn the basics of working with GLSL shaders to generate 2D and 3D visuals in real-time. The workshop will start with a quick introduction to the theory behind shaders and will then focus on hands-on tinkering and experiments in code. Attendees will gain a practical understanding of shaders and the ability to integrate them easily in their own projects. 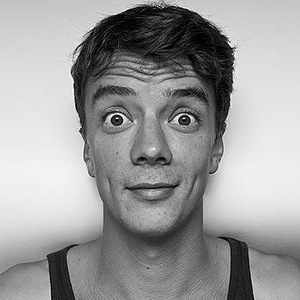 Graphic designer, researcher, and code artist from Paris. He has exhibited in interactive installations at venues such as Brighton's White Night (UK) and the International Graphic Design Festival of Chaumont (France). 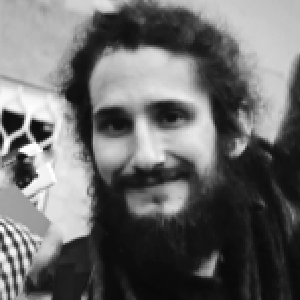 He is a member of the Graffiti Research Lab. Obsessive about language (he speaks French, English, Italian and French Sign Language) and any form of communication (visual or not), he graduated from Estienne School of design (DSAA option Type Design – Paris 2008) and ÉSAD (Post-graduate Typography & Language – Amiens 2010). Aside from design and teaching jobs, he has been involved in a research program dealing with the creation of a scripture for sign language. 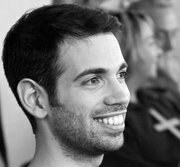 Computational designer, working and living in Berlin. While studying media design in Nuremberg Moco co-founded the visual arts collective Elektropastete in 2008. He then worked in London with Memo Akten and Marshmallow Laser Feast for two years, designing tech-heavy production workflows for live-installations, e.g. the quadcopter choreography at the Saatchi & Saatchi New Directors Showcase 2012 or the McLaren P12 Light Painting teaser. Now, back in Berlin, he works for ART+COM. These are not hard requirements, but will help in really understanding what is going on, rather than just copying the code into your project. 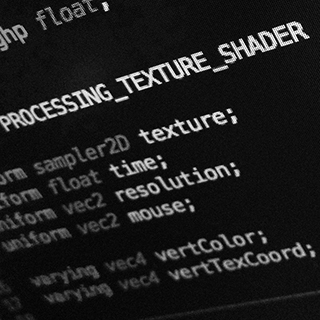 3) Shaders in Processing: the new PShader object and shader() function. Q&A + Hands on practice with coaches. Use your newfound shader knowledge to create interactive generative visuals.